It looks similar to Latin Modern or Computer Modern, but thicker. The space between the main character and its superscript of this font is as small as (or smaller to) the one of Latin Modern or Computer Modern. but the symbols look too thin compared to the rest. but then I found that the space between the main character and its superscript is very large, which is also ugly. Could anybody suggest me with a font that satisfy the above two conditions? 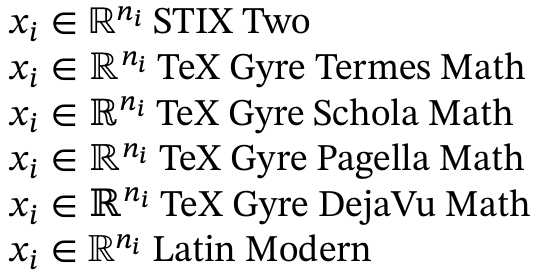 If you like TeX Gyre Termes Math and don't expect to need a large number of different superscripts, you could just add a kern to move the superscript, like one of the arrangements below. 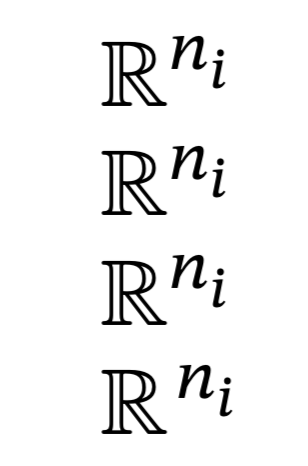 How to make the math font slightly thicker?